Croydon Pregnancy, Post-pregnancy and PregAqua Exercise Classes! Our pregnancy classes run every week and our Mums and Bubs is every fortnight (with every other week at Blackburn on a Friday at 11am!). Once you book, I will be in touch. If you would like to ask a question first, please use our Contact Us Page. Our pregnancy exercise classes are designed to create a welcoming and positive environment for all pregnant women. Our Croydon postnatal classes provide you with the required exercises to help you recover post-birth. First class half price. Simply use the coupon 1stclass when booking. We welcome both Pregnant women and new Mothers to this 45 minute, fun, energising class held at Croydon AquaHUB on a Thursday night at 7pm. If you live in one of the following suburbs then our Croydon Prenatal & Postnatal Classes are just around the corner! Pregnancy Is Not The Time To Take Risks! There are hidden dangers when performing certain exercises and movements when pregnant. But you can feel re-assured that when you join my proven program containing safe and easy-to-follow workouts that you will achieve the results you want. A more empowering and comfortable pregnancy. Increased strength and confidence in their body. A strong core as the belly grows each trimester. Lessened chance of abdominal separation. Less back and pelvic pain. Improved body control throughout each trimester. Improved labour using our breathing techniques. Hi, I’m Kerryn Boyle! I am a Prenatal & Postnatal Exercise Specialist, certified yoga and Pilates instructor and a women’s health coach. 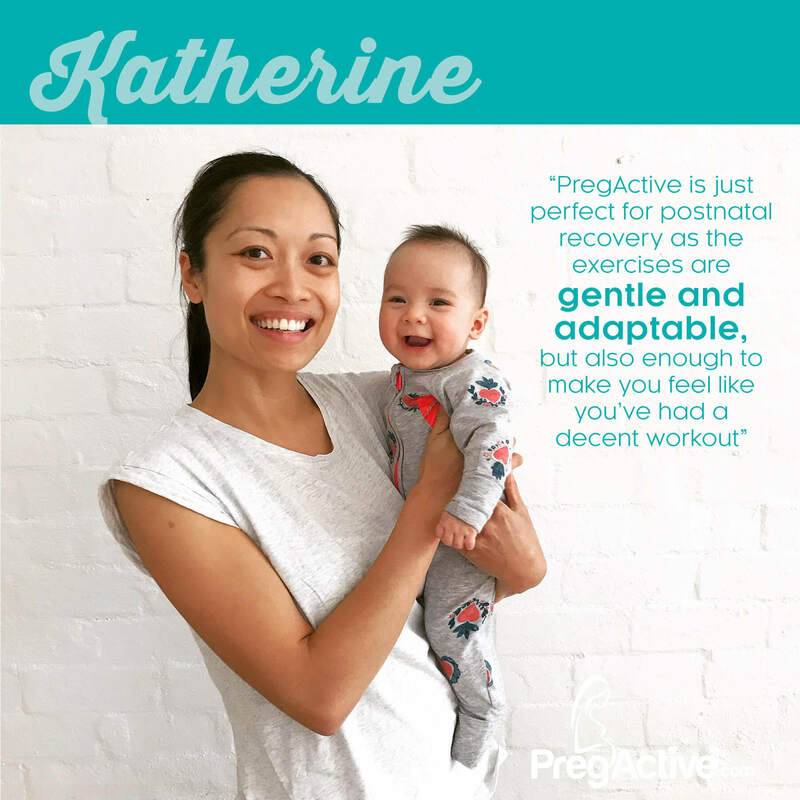 I have been teaching The PregActive Method to women all around the world through my online program and in-studio classes.